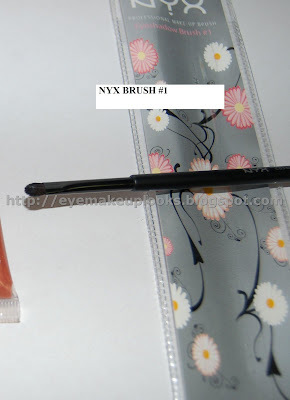 Here are some more NYX lip stuff that I got from Cherryculture.com..Enjoy! Love this brush! I got this to apply e/s below my waterline..love!!!!! 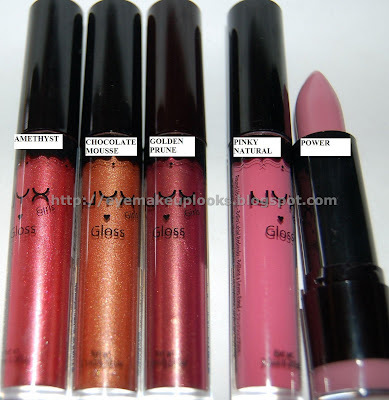 Remember to check out the first part of the NYX lippes post. Nice haul! 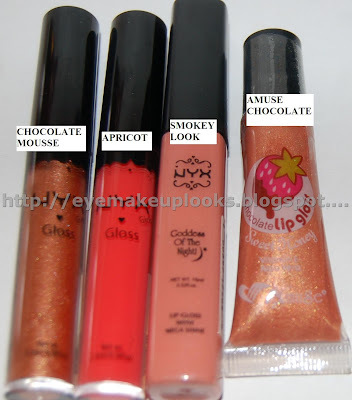 I'm loving that peach lipgloss! Thanks Z! 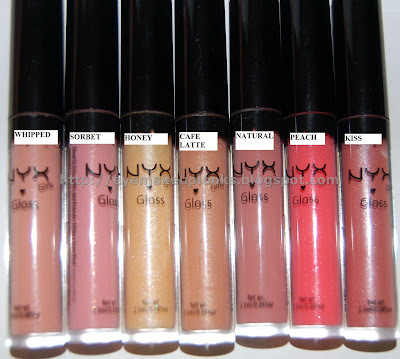 I totally loving NYX l/gs. 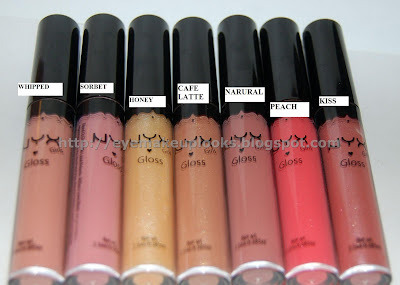 The matte ones are very very similar to MAC Cremesheens..